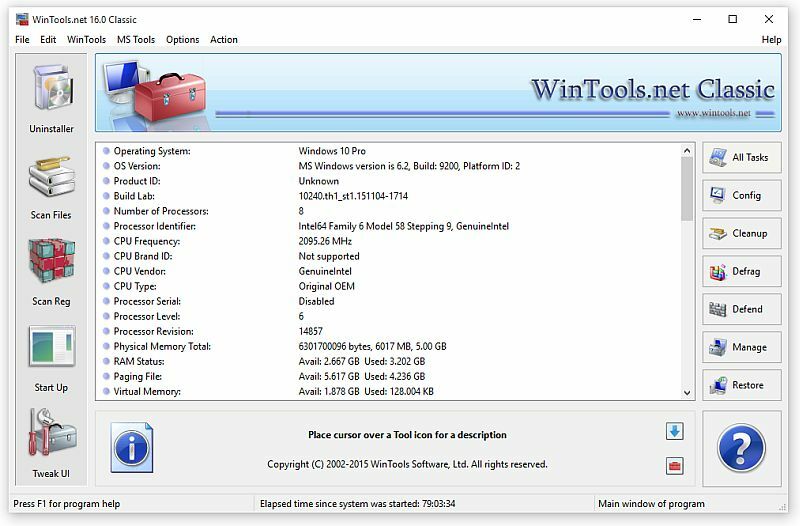 wintools,tool,windows,utility,registry,utilities,x64,cleaner,startup,optimizer,x86,clean,ram,64bit,disk,fixer,tweaker,xp,vista,tools,fre from disk drives and dead references from the Windows registry. WinTools.net gives you control of start up process and customize system settings. p process, memory monitoring and gives you the power to customize desktop and system settings to fit your needs.